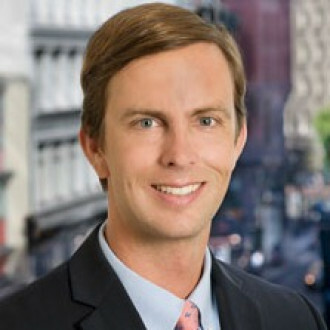 Tyler Welti is counsel in Venable's Environmental Practice in the San Francisco office. 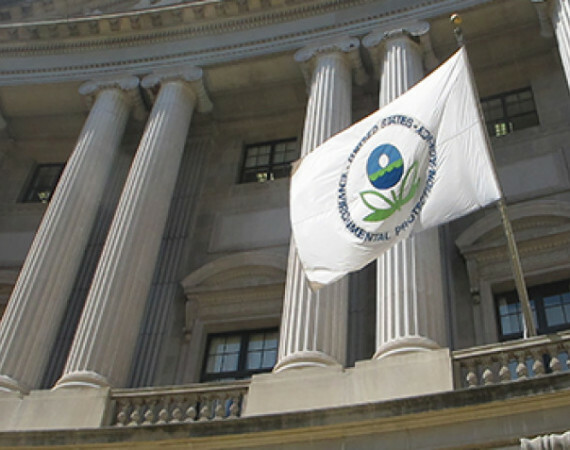 Drawing on his experience with the U.S. Department of Justice's Environment & Natural Resources Division, he represents clients in a wide range of federal and state environmental, natural resources, land use, and other litigation matters, including government enforcement actions, citizen suits, California Environmental Quality Act petitions, and Administrative Procedure Act challenges and appeals. He has particular expertise in counseling and defending project developments involving a federal or state nexus, including transportation, renewable and conventional energy development, timber, mining, water, and other infrastructure projects. Mr. Welti's experience includes counseling and litigation involving the National Environmental Policy Act (NEPA), Endangered Species Act (ESA), Clean Water Act (CWA), Clean Air Act (CAA), Marine Mammal Protection Act (MMPA), Indian Gaming Regulatory Act (IGRA), National Historic Preservation Act (NHPA), Federal Land Policy and Management Act (FLPMA), National Forest Management Act (NFMA), Outer Continental Shelf Lands Act (OCSLA), Mining Law, Mineral Leasing Act, Antiquities Act, Migratory Bird Treaty Act, and many other state and federal laws and regulations. He began his career as a trial attorney with the U.S. Department of Justice's Environment & Natural Resources Division, where he served as lead counsel on a number of major environmental cases. He received a special distinction award for tireless efforts on behalf of the American public for his work on the Deepwater Horizon litigation. He also served as a judicial law clerk to the Honorable Consuelo M. Callahan for the U.S. Court of Appeals for the Ninth Circuit.